Nashville Luxury Homes are located primarily on the south and west side of Nashville, a lot of these homes are on what used to be the 5400 acre Belle Meade Plantation. To the south of Nashville you have Green Hills, and just to the west you have Belle Meade, both of those communities are popular because they are just a few minutes from downtown Nashville. A little farther south in Williamson county, you have Brentwood and Franklin. Brentwood is known for the best public schools and spacious neighborhooods, a requirement of one acre per house eliminates high density neighborhoods. Franklin is just south of Brentwood, and about 20 miles from downtown Nashville. 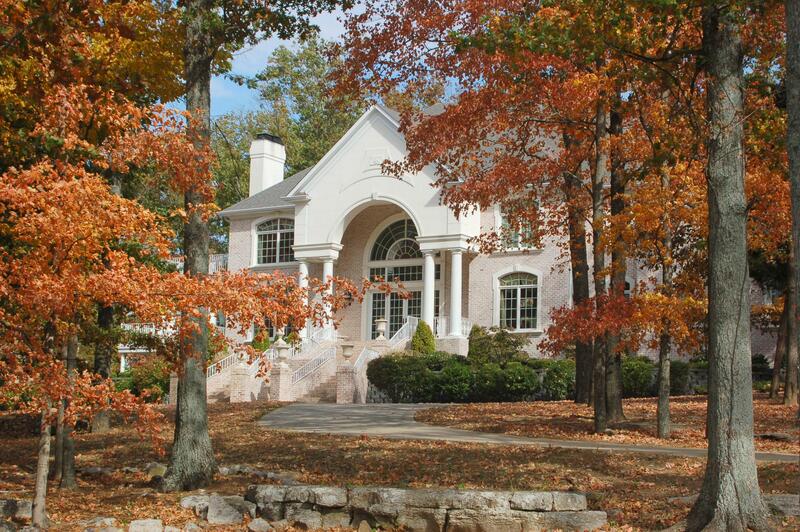 Know for historic homes and equistrian estates, Franklin is a fantastic value compared to Belle Meade and Green Hills.